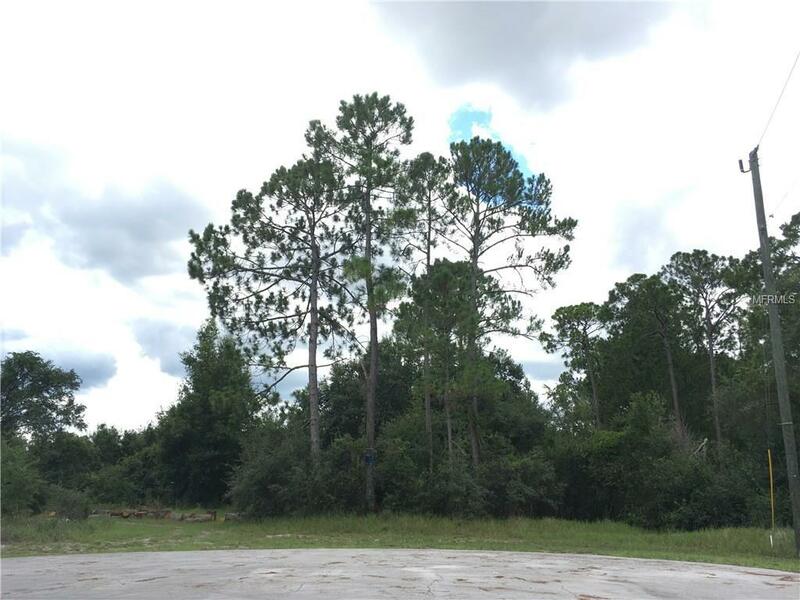 Vacant lot in Deltona Lakes - zoned for MULTI-FAMILY! Located on quiet cul-de-sac. This property may be under audio/visual surveillance.